Stole this idea from Dave Hingsburger: how many of the 106 top unread books from LibraryThings have you read? 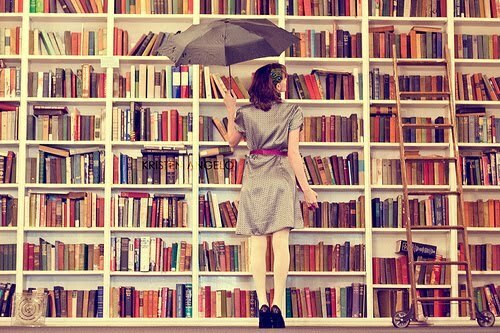 I own very few books that I have not read – I buy them, read them, then put them on the shelf. I hardly ever buy a book with idea of reading it someday in the future. In the last 10 years or so, though, I’ve become a big library user and really haven’t bought that many books at all. Go, libraries! There’s a book that I’m dying to read, New Moon (the second in a young adult sci-fi/fantasy series about a high schooler who falls in love with a vampire – who doesn’t love that story?) and I’ve placed a hold on it at the local library, but I’m 5th in the queue, so I may not see it for a while. To stave off my vampire-lit cravings however, I’ve been going down to The College Barnes and Noble after work and reading a few chapters here and there…it’s terrible, but they do encourage it, with all of their huge comfy chairs!